In 1977 a copy of Rocky on VHS was about $70.00. That was a lot of money back then to spend on a movie. The box to play it in could cost you over a $1000. But even before the VHS tape, and player, Sony invented the Betamax tape, and player. 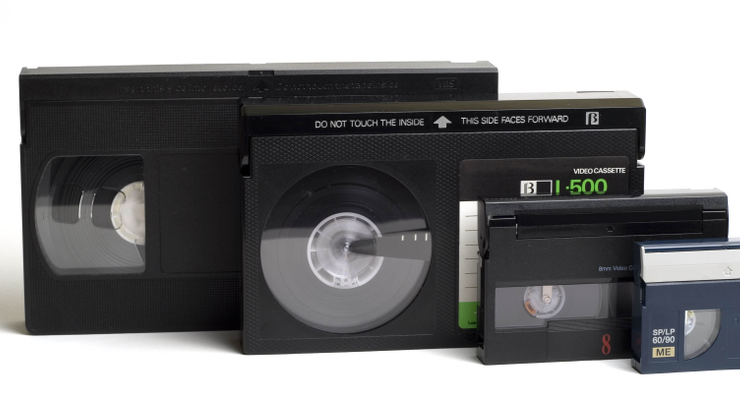 The tapes were smaller and offered higher resolution, but tv’s couldn’t take advantage of increased resolution so both tapes offered viewers the same experience. Early on, Sony made a fatal flaw. With increase resolution, and sound quality, the Betamax tape could only record for an hour. If you wanted to record a 90 minute show, you needed two tapes. If you wanted to buy a movie that was two hours, you needed two tapes. Someone had to get up off that sofa and change the tape. VHS fired back with the two hour tape, that could be stretched to six hours by reducing picture quality slightly. You could lay on the sofa for 6 hours without getting up. The two brands coexisted for many years, until 1988 when Sony admitted defeat and began making VHS players. Today we have a similar situation with cryptocurrencies. The two front runners are Litecoin and Bitcoin. The two coins need to adapt so quickly, that if one makes a wrong turn the other could easily become the market leader. Bitcoin is becoming VERY expensive. Some people are staying away base on price alone, not even realizing that they can buy fractions. Litecoin has less utility. It’s tough to find places to spend Litecoin. Most people that accept Litecoin for trade end up converting them to Bitcoin, then cash out more easily. If any of the coins are going to succeed, they need to be easier to use. If you have 1 Litecoin, and want to buy a movie ticket, what fraction would you send the theater? To become a market leader, should Litecoin consider splits? When a stock reaches a certain price, many split. One share becomes two, the price is split in half. What if 1 Litecoin was always worth $1.00, and the number of coins you had was always adjusted. The way current coins work, this is almost impossible; however, innovations like this will create the market leader. Regardless of which coin wins the first battle, remember that in 2011 Blockbuster stopped renting VHS tapes, and in 2013 closed all their stores. The era of the tape was over. 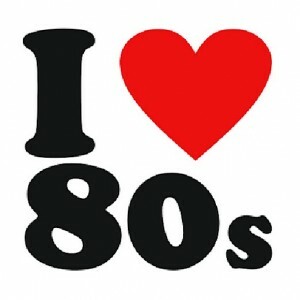 VHS and Betamax were both losers. In a few years the same could be true of Litecoin and Bitcoin. Keep an eye on DVDcoin, which will probably soon be replaced by Streamingcoin and Cloudcoin! Today presents an interesting challenge for investors. 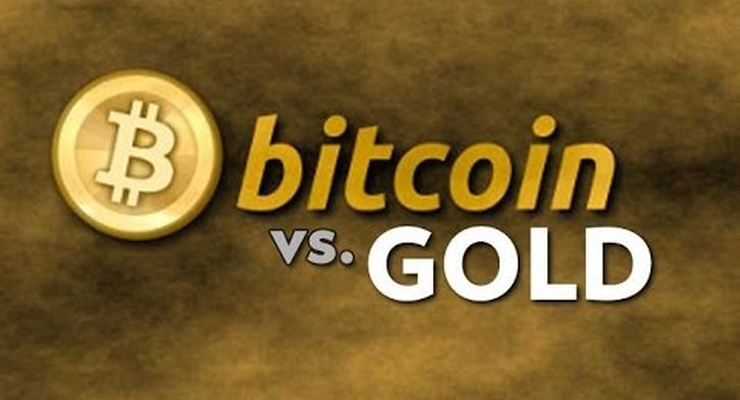 Bitcoin has now reached the same price as gold. You can buy one ounce of Gold or one Bitcoin. For some the choice is obvious, Gold has been around for thousands of years. Gold has history, Gold is universally and globally accepted. For others, Bitcoin is the future. Bitcoin represents the new culture of trade. Imagine 3000 years ago if you were the first person involved in the first Gold transaction. Your neighbor needed seeds, and had this shiny piece of metal. You had more seed than you could use, and thought the metal might be from another world, have special powers, or just looked nice. You made the trade, and started the world on a 3000 year love affair with Gold. 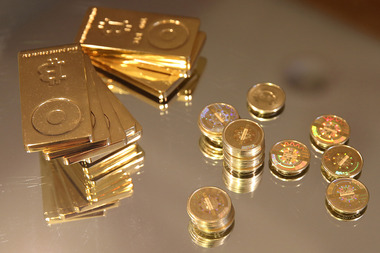 In 2013, Gold has become an impractical means of trade. You can’t break it into smaller units without a scale. Trade is now both global, and micro economic. Gold can not meet those demands. The price of sending Gold could exceed the value of the trade itself. Bitcoin solves both those problems. Bitcoin can be sent globally, instantly, and virtually free. Bitcoin can also be broken in any fraction, by anyone. You can send a nickel, or send a $1000 with the touch of a button. Try that with an ounce of Gold. The Bitcoin trade has only been around for about a year, 2999 years ago the same could be said about Gold. Will Bitcoin have the same run as Gold? Humans have a knack for adopting convenience, and what could be more convenient than Bitcoin?